» Can You Still Drink Coffee While on a Diet? Dieting is an excellent way to get in shape, take charge of your health, and meet your New Year’s resolutions. However, when you start a new diet, you can have lots of questions about what you should and shouldn’t eat. 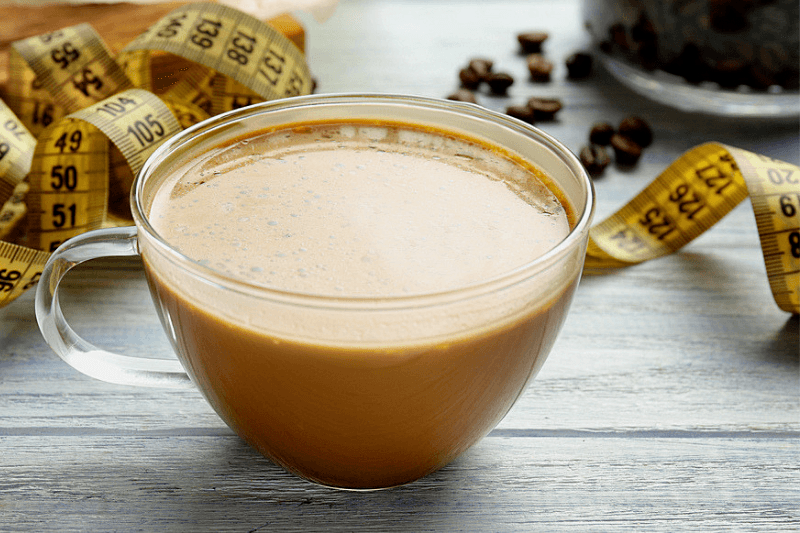 Since 64 percent of Americans over the age of 18 recently reported drinking a cup of coffee daily, it’s no surprise that you want you to know if you can continue drinking this tasty beverage while on a diet. The good news is that you can keep drinking your cup of joe because it might just be the secret to a healthy life. If that’s not enough to make you happy, you’ll be delighted to find out that drinking coffee has health benefits and can even help you lose weight. The bad news is that you might need to change how you take your coffee to get the most benefits without added calories. Dieting is often thought of as a way to lose weight and increase health. However, not everyone who starts a new diet is on the same journey. Many people chose to change their diet to detox their body, control a health condition, or sync up what they eat with their moral or ethical beliefs about farms, ecology, and the world around them. 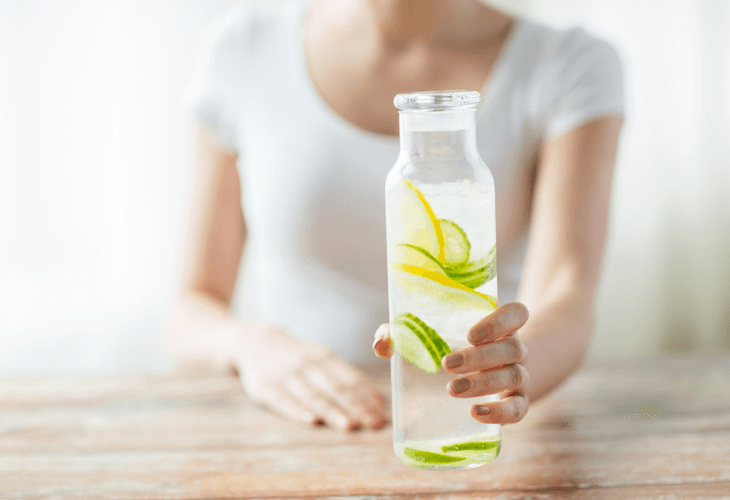 Detox diets have become very popular and can kick-start your journey to having a clean and healthy body. Practicing detox principles can help remove long-term toxins such as preservatives, pesticides, and heavy metals from your organs. All of these substances can linger in your cells and tissues for years after you’ve ingested them. Other reasons to detox include preventing chronic disease, enhancing your immune system, and losing weight. What you eat today can affect your health for years to come. Poor diets have been linked to obesity, cardiovascular disease, diabetes, and some forms of cancer. 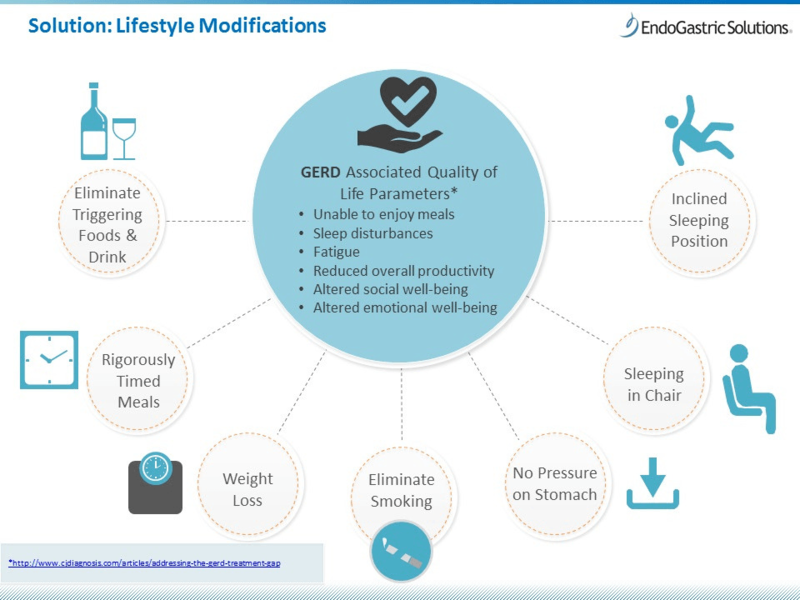 Many people start diets to minimize their risk of these conditions in the future or slow the progression of chronic conditions they already have, like gastroesophageal reflux disease (GERD). Today’s farming methods can have some individuals choosing to change their diets for moral reasons. Whether it be to limit meat altogether or limit specific products or brands, wanting to make diet decisions can help the environment and moderate damage to local ecologies. One way to quickly change your diet for moral reasons is by dieting with prepared meals that meet your ethical reasons for eating a particular way. You might be surprised to find out that coffee has benefits other than giving you a boost of energy. So, no matter what you’re overall diet might be, coffee can likely fit into your new eating habits and provide some health benefits. Did you know that coffee, caffeine, and your health can come together in harmony? Coffee contains varying levels of the stimulant caffeine, which is absorbed into your bloodstream and spread throughout your body. It blocks a chemical called adenosine in the brain, allowing norepinephrine and dopamine levels to increase, which gives you increased levels of energy and boosts your mood. This explains why a cup of coffee in the morning can start your day with energy and happiness. The caffeine in coffee can increase your metabolism, which is the chemical process that happens inside your body to maintain life. Caffeine breaks down fat, making it available to your body for energy. 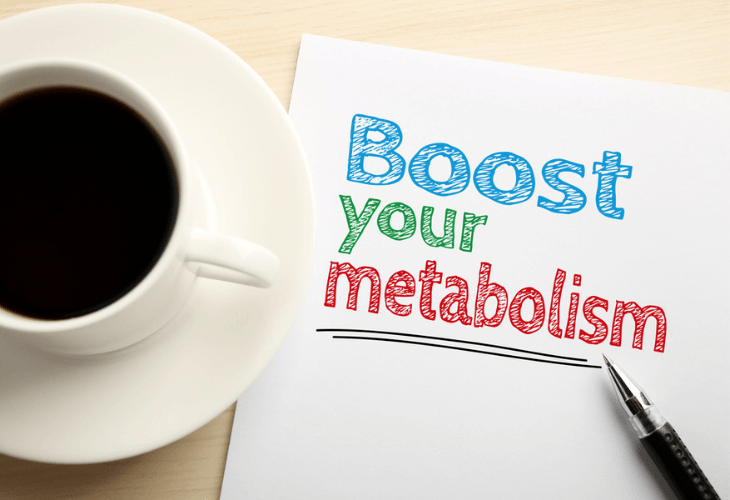 So, having a cup of coffee with a good dose of caffeine can actually help you burn fat and meet your diet goals. Your liver carries out several essential functions that keep your body working to its maximum capacity. Several diseases affect your liver, such as fatty liver disease and hepatitis. These conditions can lead to cirrhosis or scarring of the liver. However, science has shown that coffee can protect against cirrhosis. Researchers found that drinking two additional cups of coffee daily lowered the risk of developing cirrhosis by 44 percent. The nutritional profile of coffee shows that it’s packed with nutrients like magnesium, niacin, and potassium. It’s low in sodium and is fat-free. In a little over 3 oz of black coffee, you’ll get 92 mg of potassium, 8 mg of magnesium, and 0.7 mg of niacin. You might think that seems low, but if you drink three or four cups of coffee during your day, the nutritional benefits add up quickly. When you’re on a diet, it’s critical you know ways to make your cup of coffee super healthy. Now that you know about the nutritional benefits, you can see it’s not the coffee itself that might be bad for you. The bad parts of a cup of coffee are usually in all the extras you add in. Here are a few ways to keep the health benefits of coffee and limit the added calories. Sugar might be the worst ingredient you can put in your coffee. It’s linked to obesity and diabetes and can ruin the nutritional benefits of a cup of java. 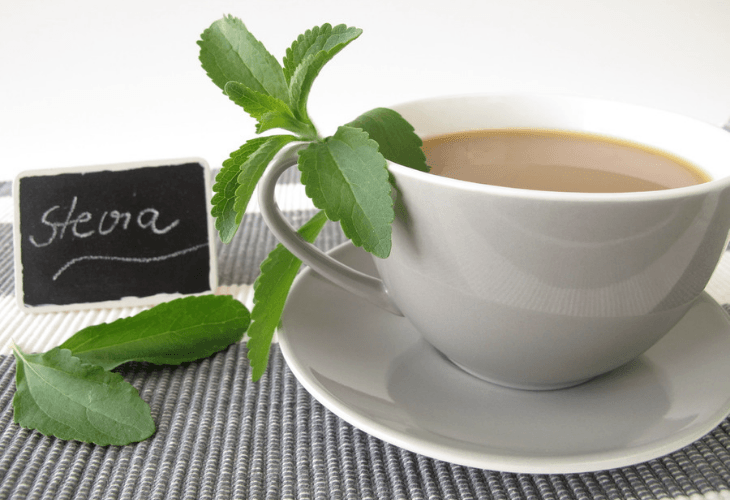 If you need a little sweetness in your coffee, try a natural sweetener like stevia or honey. Coffee and cinnamon mix nicely, giving you a little extra flavor. Cinnamon has also been found to lower blood sugar, protect against some cancers, and is loaded with antioxidants. Be sure not to add too much because cinnamon can cause some side effects in large quantities. The healthiest way to drink your coffee is black. You get all of the nutritional benefits with none of the extra calories. However, if drinking black coffee is not for you, choose fat-free or low-fat creamer options to minimize calories. Milk products contain essential nutrients, so using non-fat milk is a good option. You also need to steer clear of coffee beverages that add whipped cream or drizzled chocolate and caramel as they pack in extra calories and little or no nutritional value. If you’re lactose intolerant, or avoiding dairy for other diet reasons, unsweetened almond milk or soy milk are great alternatives. Loaded with antioxidants, cocoa is an excellent addition to any cup of coffee. It can also decrease your risk of heart disease and is packed with those antioxidant benefits. Add a dash of cocoa powder to enjoy a healthy addition to your morning cup of coffee. Changing up the kind of coffee you drink might be a great addition to your new diet. 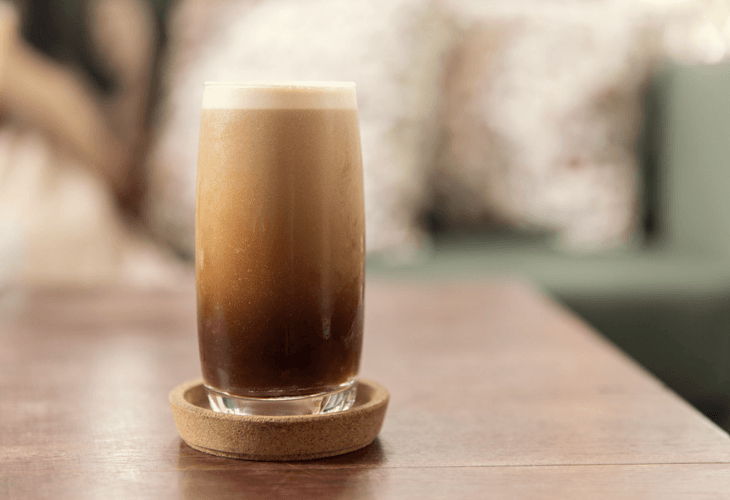 There are a few surprising health benefits of nitro coffee that you might want to consider. This coffee is a trendy drink that’s infused with nitrogen, which is an odorless, color gas that you get when you breathe. The nitrogen changes the coffee, making it silkier and giving it a softer, but robust flavor. This drink is usually brewed stronger, which concentrates the amount of caffeine, giving you extra energy after just one cup. You probably have to give up some of your favorite foods while on your diet. However, coffee doesn’t have to be one of the food items you miss. Enjoy a low-fat cup of coffee as part of any healthy diet.